HD-2D for smartphones – 3D CG screen effects added to pixelized graphics create a magical world on smartphones. Eight-character party command-based battles – Form a party of up to eight characters to fight in evolved command-based battles. Smooth gameplay with swipe controls. Choice of story between three reigning champions – The setting is the Orsterra continent. The protagonist is a “Chosen One” who will fight against a great evil that has achieved fortune, power, and fame. Field commands – Take various actions towards characters on the field. Try out all sorts of things, such as “Listen” for information, “Steal” an item, “Hire” an ally, and more. At the time of writing, Square Enix has not mentioned whether it plans to bring Champions of the Continent to the West or not. Since Octopath Traveler sold over 1.5 million copies on the Nintendo Switch, and most of those copies were sold in the West, I think it’s a pretty safe bet. 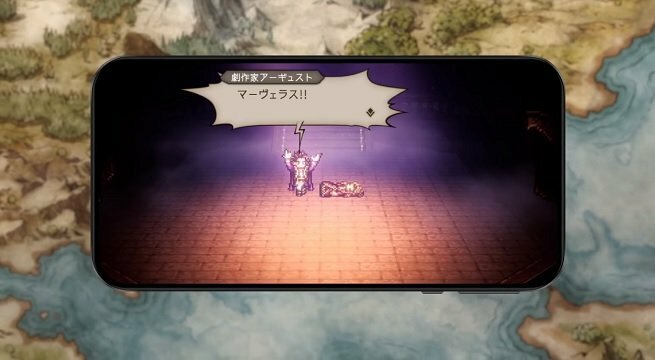 A sequel to Octopath Traveler is also in the works for consoles, but it will be a long time before we see it. The official Octopath Traveler Twitter account stated that the console game needs more time in the oven, so we think that a 2020 release seems most likely.